Left Ear continue their cross-continental excavations, this time with two stripped back mid-tempo dancefloor winners from 1980’s South African studio artist Lungile Masitha (AKA Sello ‘Chicco’ Twala). "Lungile Masitha was the short-lived studio name for renowned SA artist Sello ‘Chicco’ Twala, who played with such iconic bands as Harari and Umoja. 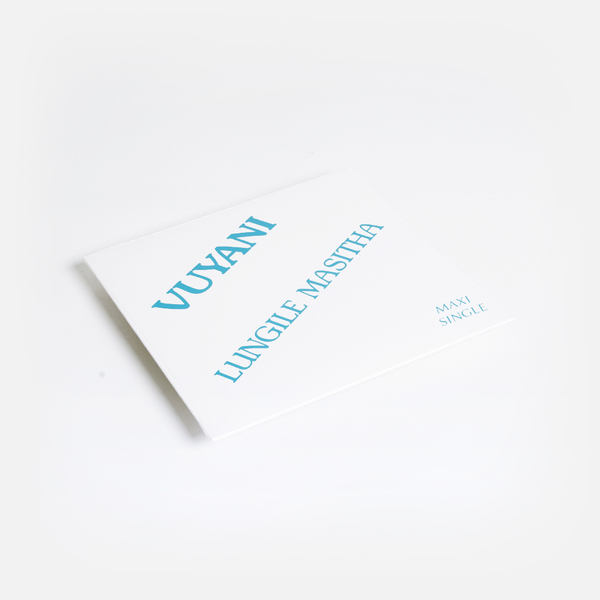 However, in the mid 80’s his name was under license to one of the major labels and in an effort for self-expression recorded under the name ‘Lungile Masitha’, here he linked up with long term friend Jimmy Mngwandi to co-write and arrange the two tracks ‘Vuyani’ & ‘Makoti’, both sung in his native Tsongan tongue. 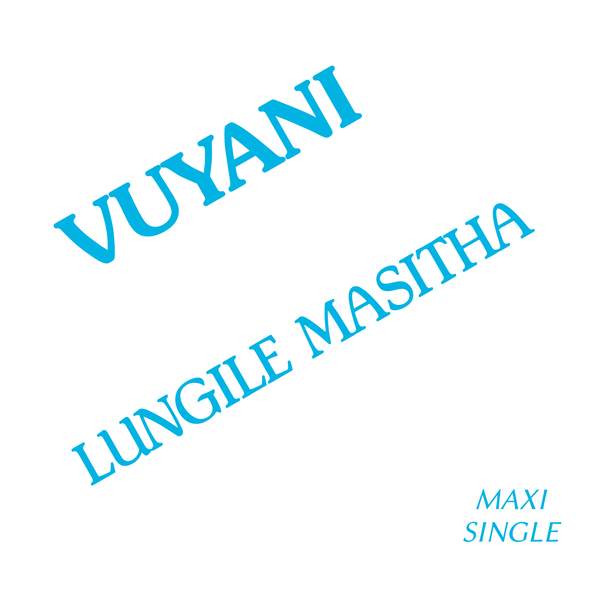 Vuyani is an upbeat tune that matches Chicco’s unique vocal style with percolating drums and distorted choruses to incredible effect, while Makoti is a mellower blend of floating keys and choruses sung by local kids in an effort to expose “emerging talent”.